Everybody went “Kyaa!! Kawaiii! !” and ran around with their hands in the air when Yivon flashed her giddy smile in her Hirasawa Yui cosplay in the qualifiers. 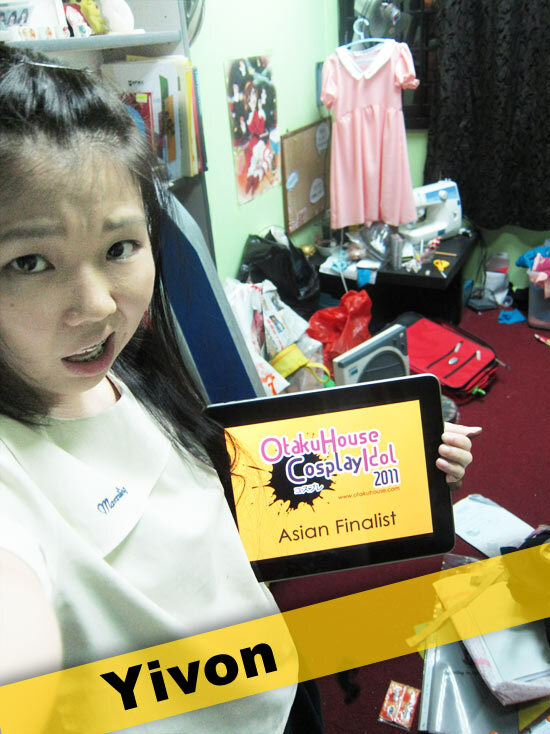 And Yivon’s back in the Finals, showing how she can step into the shoes of an array of different characters! Cosplayer’s Comments : Actually, this photoshoot was held on the same day as my fiona mayfield cosplay. And the time I have put on makeup and dress on, its already quite dark. It was really humid and everyone was sweating buckets while trying to ignore all the mosquito bites. I was really tired as well. I’m glad the photos looks so awesome, and all the sweats are really worth it! Cosplayer’s Comments : EYE AM THE STR⑨NGEST. This costume is made completely by myself. The hardest part of the costume is the triangular patterns on the bottom of the dress. Nontheless, it is a very simple to make, and probably one of the cheapest costume I have. The wings are made by my friend, and I had mounted it directly on the back of the costume. To my surprise, the wings did not fall off despite all the rough treatments from me and also bumps when I walked around the convention with it. 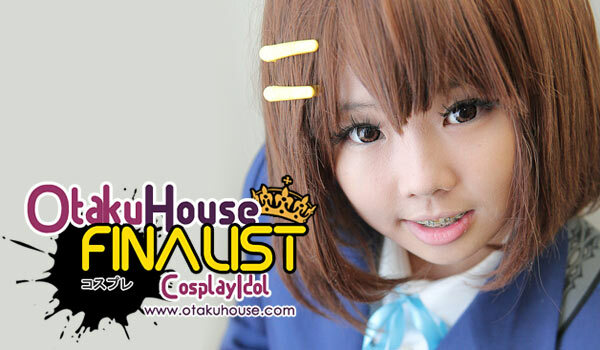 Cosplayer’s Comments : In the game, Fiona would always shout out “Sumimasen!” before attacking the opponent. How cute is that! What really drove me into cosplaying this character is Fiona’s oversized boots, gloves and gloves. Of course, they are made with the great help from my dear father. Yivon may be petite, but her cosplays are serious stuff. 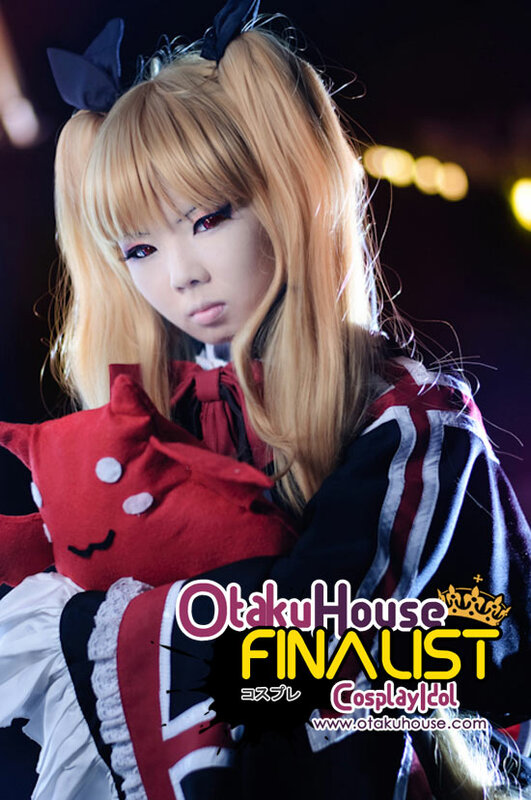 From dizzy sweet Yui to the arrogant and cold Rachel Alucard, Yivon nails her characters from costumes to expressions. 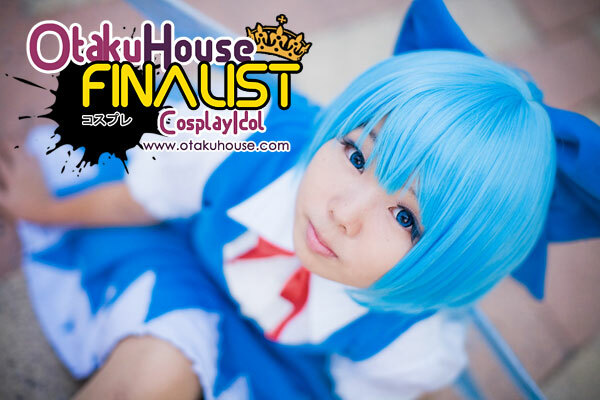 If you like Yivon’s cosplays, support this Singaporean cosplayer at the top of the page by clicking ‘like’ or ‘Google +1’!